Since gaining independence in 2008, the Government of Kosovo has made significant strides in strengthening the administration of public services and upgrading public infrastructure, and has undertaken reforms to improve the business climate to attract private investment. However, with 30 percent of the population living below the poverty line, Kosovo is one of the poorest countries in Europe, and is still developing government institutions that can ensure the rule of law and effectively deliver critical services to its citizens. 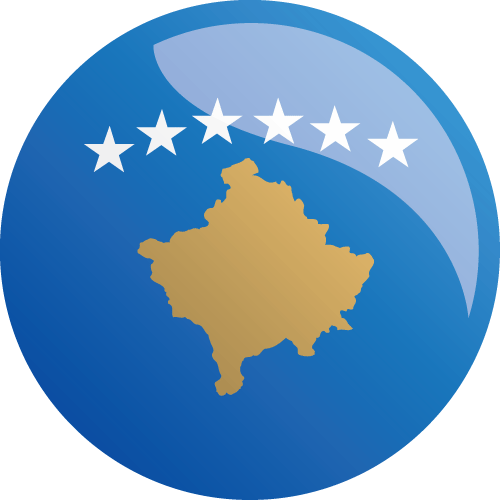 MCC’s Kosovo Threshold Program addresses two key constraints to Kosovo’s economic growth: an unreliable supply of electricity; and real and perceived weakness in rule of law, government accountability and transparency. MCC’s investments are designed to strengthen the power sector by fostering a market-driven approach to lowering energy costs for households and businesses, encouraging energy efficiency, and developing new sources of electricity generation. The program also supports the Government of Kosovo’s efforts to improve decision-making and accountability by increasing the accessibility and use of judicial, environmental, and labor force data. Demand for electricity significantly surpasses supply in Kosovo, and the country struggles with the reliability of its energy supply. This project encourages greater household energy efficiency and facilitates the switch to non-electric sources of heating through a pilot activity. MCC’s investments also work to bolster private-sector participation in the power sector by exploring barriers to finance for independent power producers, and create opportunities for women to participate in the energy sector through both employment and entrepreneurship. Government decision-making is often opaque, leading to distrust by the private sector and civil society, and high perceptions of corruption. Kosovo’s judiciary is one the country’s least trusted institutions. This project supports the implementation of a case management information system to make judicial information publicly available, and improvements to the collection and reporting of environmental data to the public. An open innovation competition will let the government pose their challenges to civil society and private sector stakeholders to propose creative, data-grounded solutions, which can be a model for more productive partnerships between government and civil society.